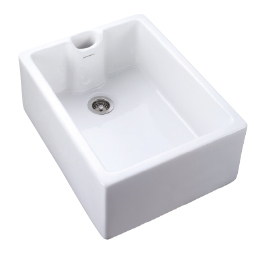 This range of sinks have been specifically developed to provide a comprehensive and stylish offer to compliment our collection of taps. 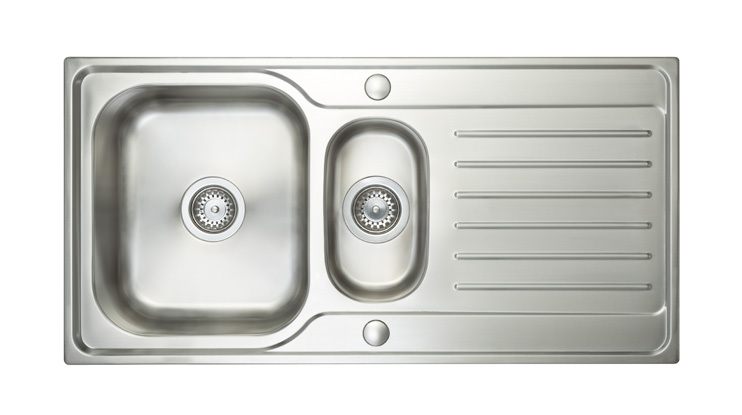 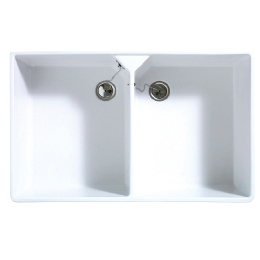 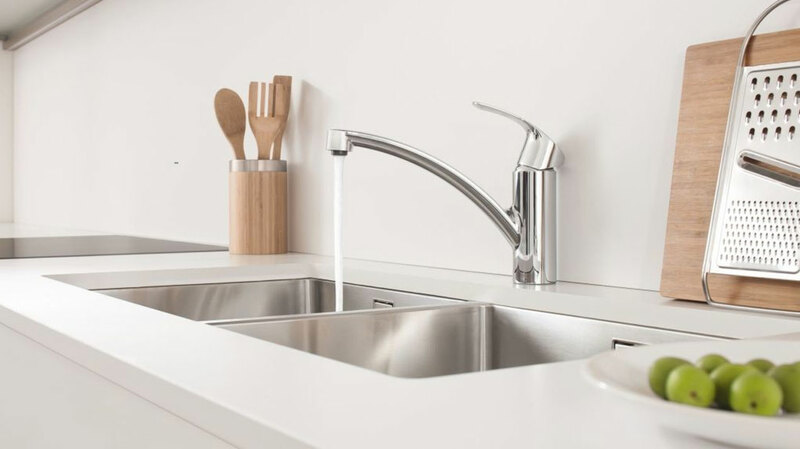 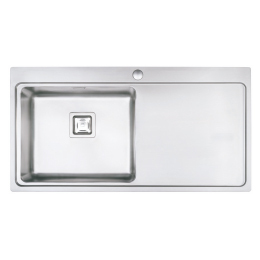 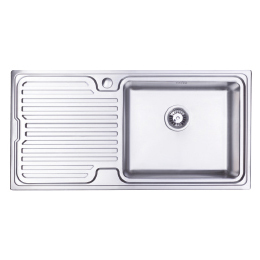 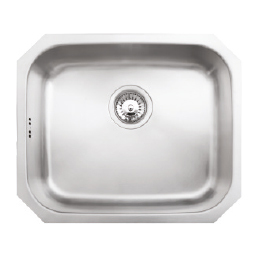 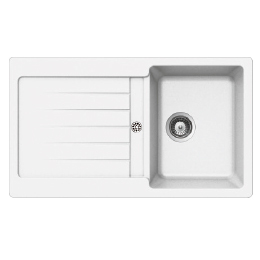 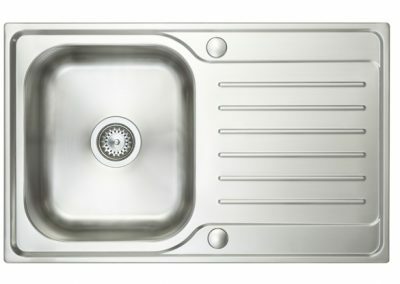 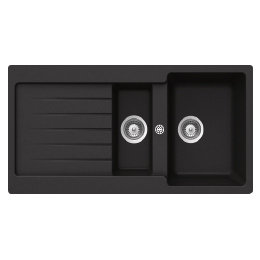 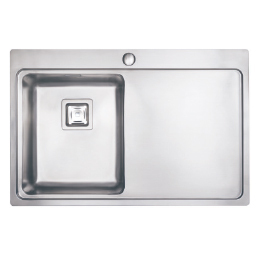 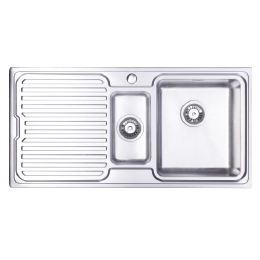 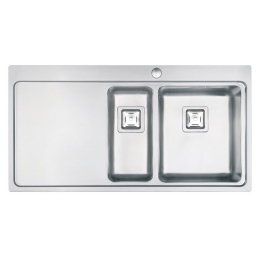 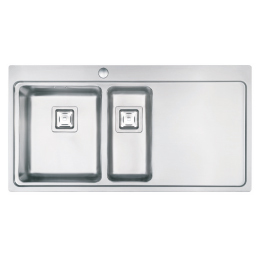 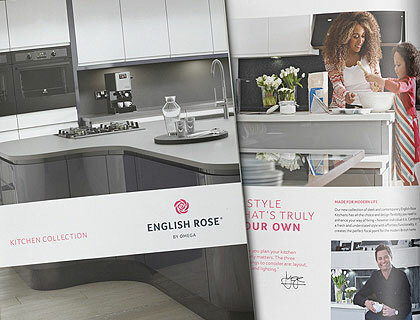 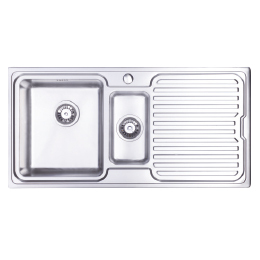 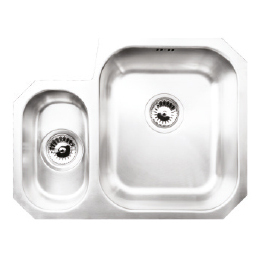 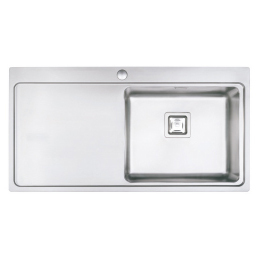 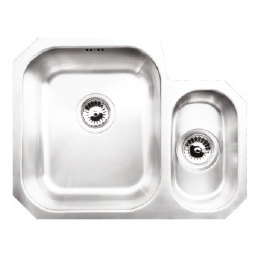 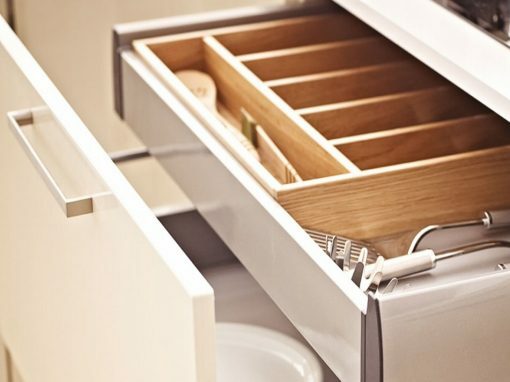 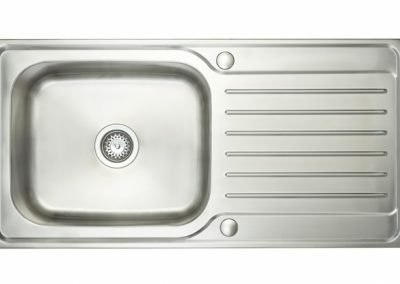 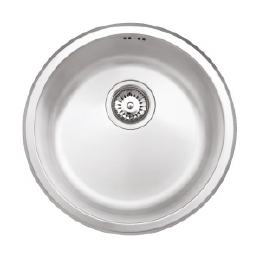 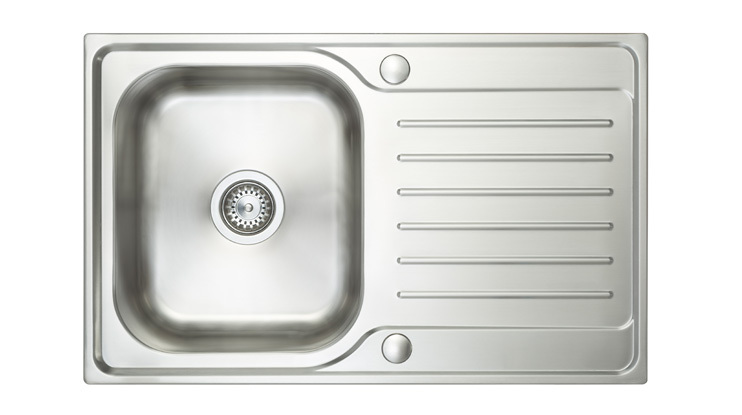 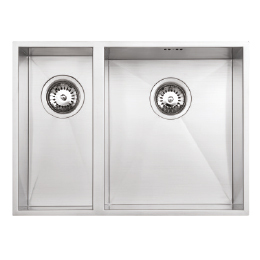 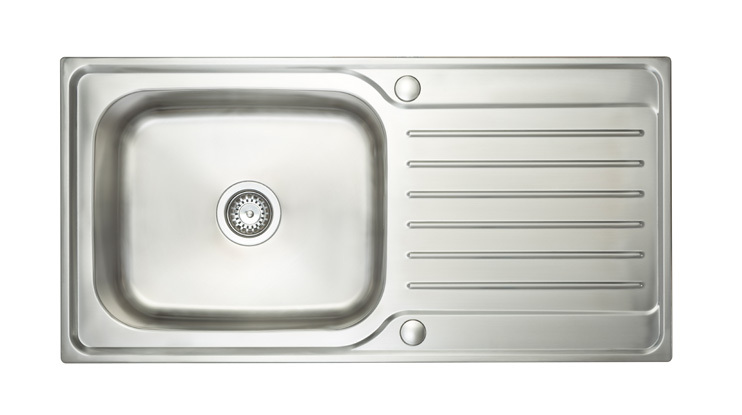 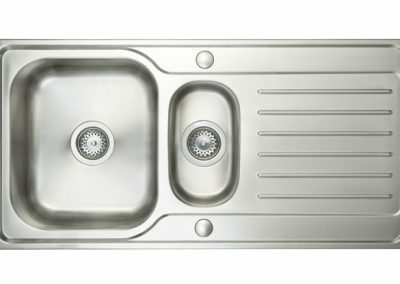 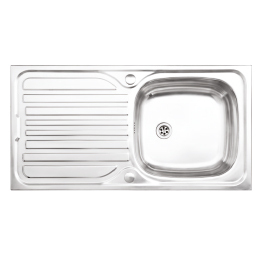 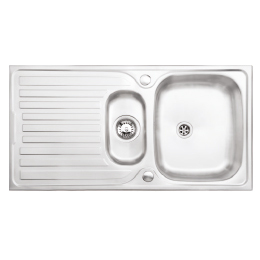 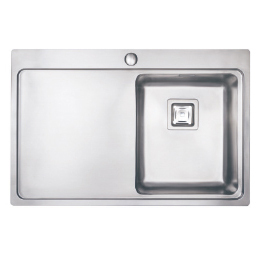 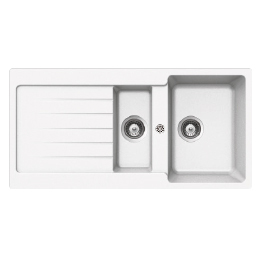 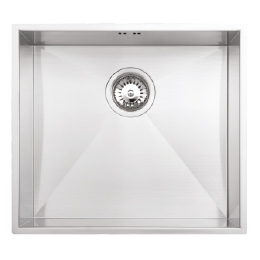 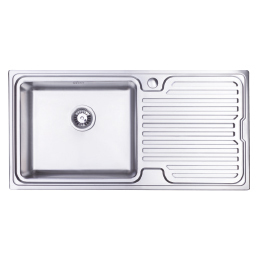 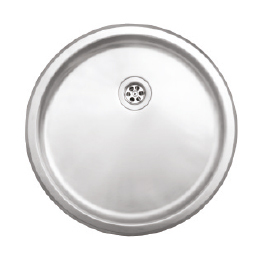 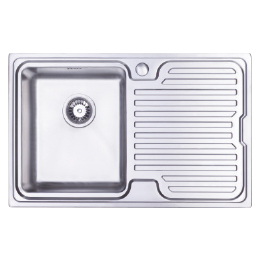 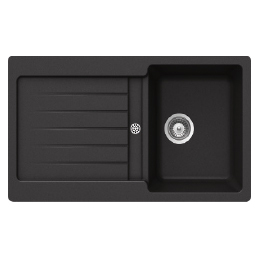 Many more sink types and styles in store, contact a designer for more information. 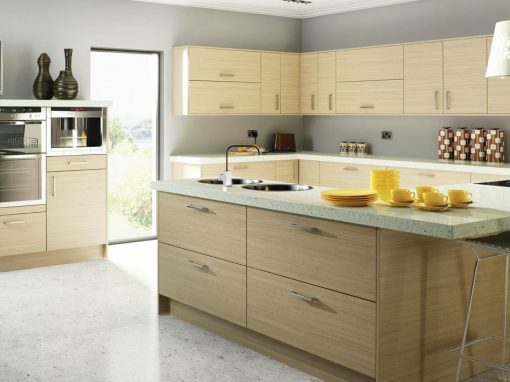 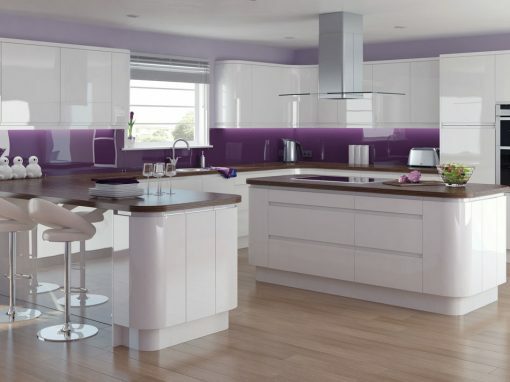 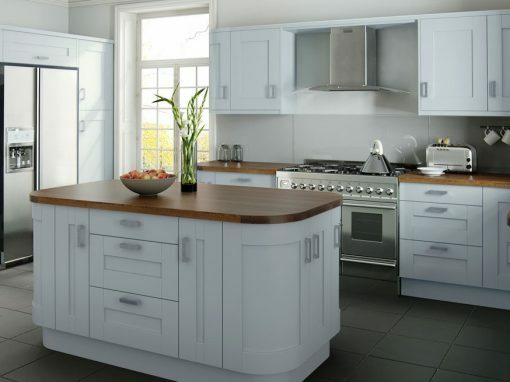 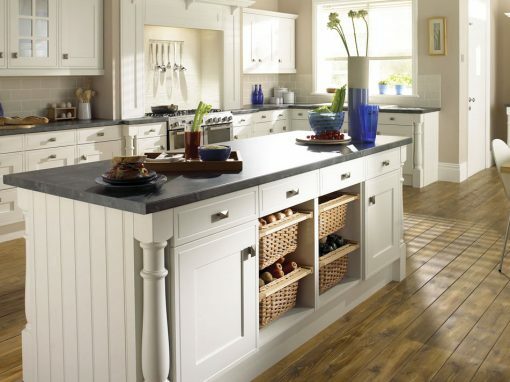 Designed in the classic Shaker style, this refined and easily-adaptable kitchen is finished in a soft and subtle buttermilk.